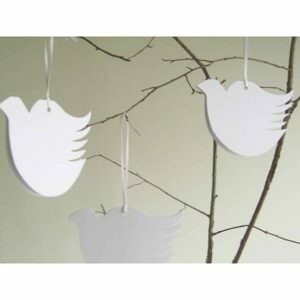 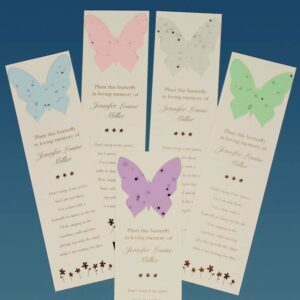 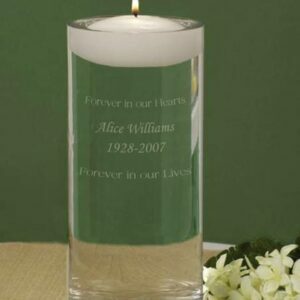 We offer unique funeral gifts and memorial cards for a life celebration ceremony. 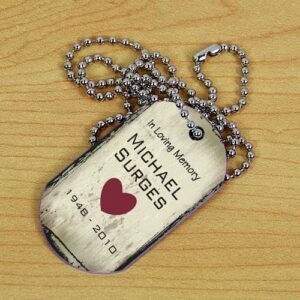 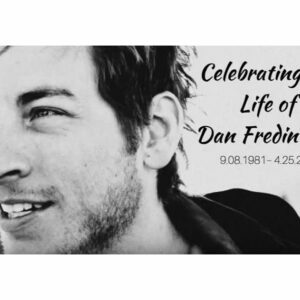 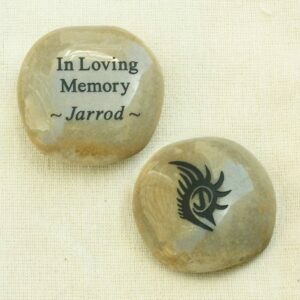 These special gifts are given to friends and family as reminders of their loved one. 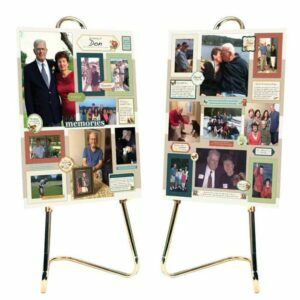 Many of the funeral gifts are personalized with your message. 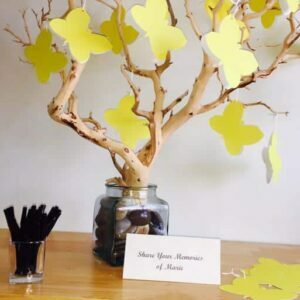 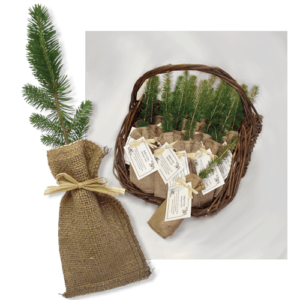 More ideas how to use these memorial & funeral gifts All of these funeral gifts will be deeply appreciated as they provide consolation and extend memories. 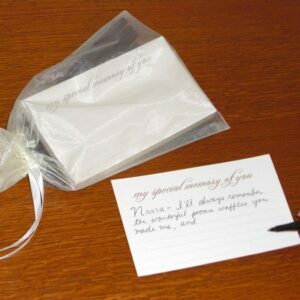 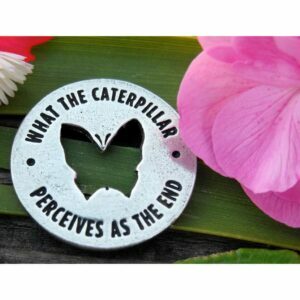 For more gifts, view our plantable personalized seed cards and bookmarks.